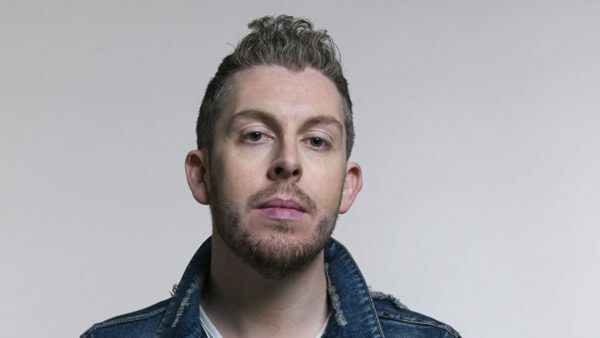 Andre Vincent is an award winning stand up who has created and performed shows with Marcus Brigstocke and Phill Jupitus, and sits on the board of The Edinburgh Festival Fringe Society. A situational comic, Vincent is known for his observations about health matters, including his experiences with diabetes, cancer and kidney surgery. Trained as a clown, Vincent started traveling the world appearing at circus and theatre festivals as busker ‘Arry Pavarotti. Following his stand-up debut in Georgia and Alabama, Vincent made appearance in other US states. The pinnacle of this period was opening for Bob Hope in Columbus, Ohio in 1992. Thereafter, Vincent returned home to the comedy circuit of the UK. Subsequent appearances have included a Saturday night show on Channel 4, nine sell-out runs at the Edinburgh Festival Fringe, numerous radio shows, the presenter of two award-nominated television programmes, regular appearances on daytime panel games and even an appearance as himself in the children’s drama Byker Grove. Vincent began to incorporate more material about himself into his comedy routine after his diagnosis with cancer, which he later incorporated into an award winning TV show for BBC, Hurrah for Cancer. Festivals: Beijing Arts Festival China Toronto Vaudeville Festival Winter Olympics – Calgary Bogotá Festival – Columbia Ameriflora – USA Edinburgh Fringe Festival Colombo Festival – Sri Lanka Melbourne Comedy Festival Montreal Comedy Festival.